Between Roseanne Barr’s racist meltdown on Twitter and ABC canceling her show, two lesbians associated with the show called her out. 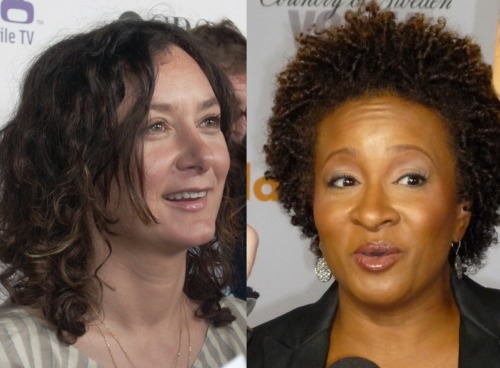 Sara Gilbert, who played the role of Darlene on Roseanne, said that Barr’s comments were “abhorrent” and that she was “disappointed” with Barr. Then Gilbert tried to distance the show from Barr. She called Barr “one cast member” and said that the show is separate from her words. Comedian Wanda Sykes, who was a consulting producer on the reboot, quit the show. By turning their backs on Barr, Gilbert and Sykes showed that a line had indeed been crossed. What she wrote was abhorrent, and it’s worth cutting ties with her over it. People need to see that.